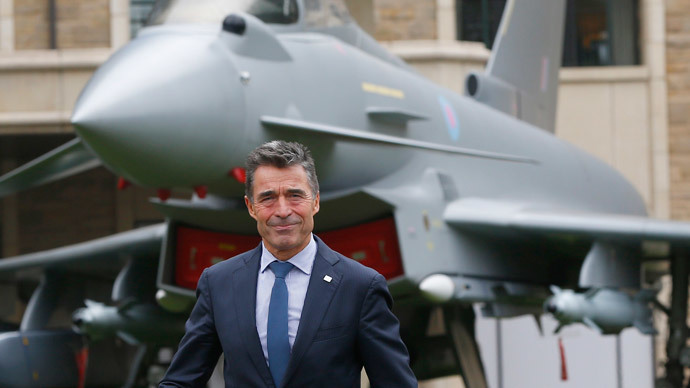 As Wales hosted the NATO 2014 summit, journalist Nimrod Kamer looked at the military hardware on display, the event's social media fails, and talked to some of the alliance’s employees. 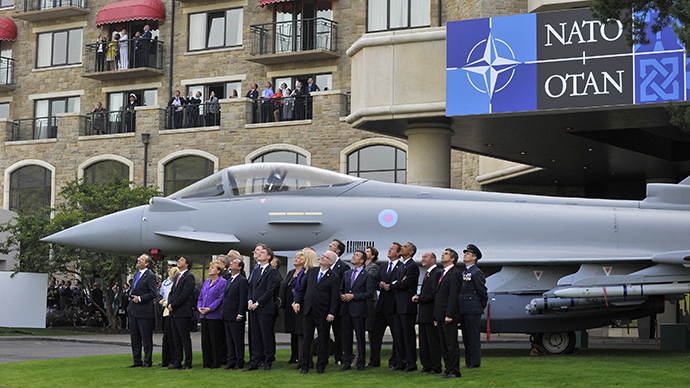 During the September 4-5 summit, Cardiff welcomed the largest gathering of international leaders ever to have appeared in Britain. US President Barack Obama, German Chancellor Angela Merkel, and French President Francois Hollande attended the meeting to discuss the Ukrainian crisis, along with leaders and senior ministers from around 60 other countries. Watch Kamer’s report from Cardiff, where he exposes NATO as a naff members' club.